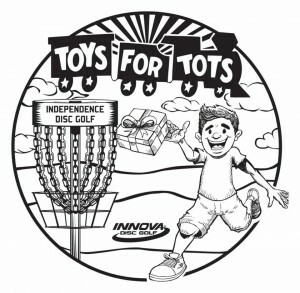 If you bring a toy you get an Innova players pack disc, otherwise we donate your disc as your toy. With each players pack disc given out or purchased one will be given to a kid when we teach a disc golf class at a local school. 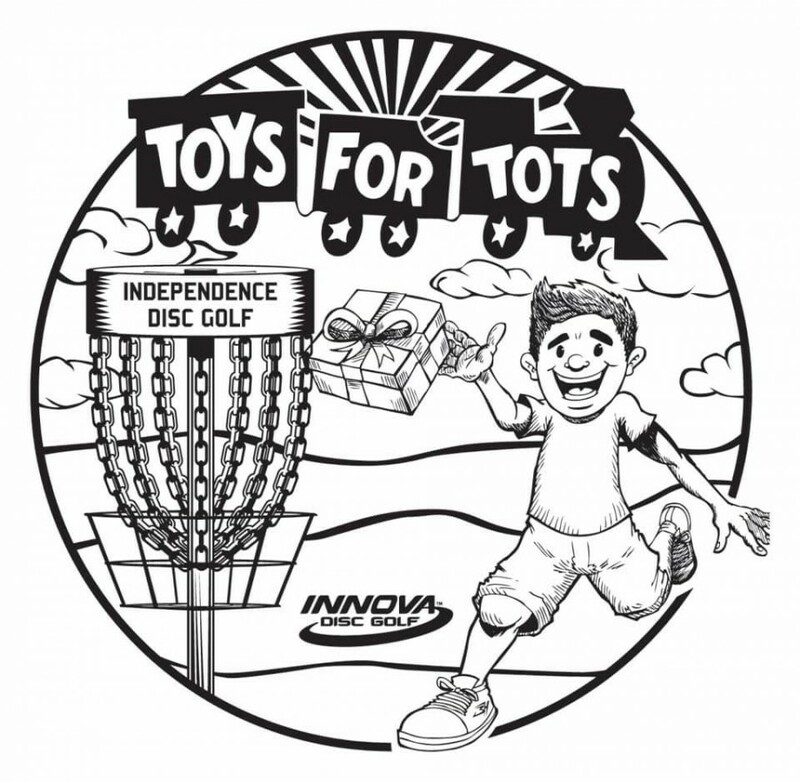 Each food item donated will get one throw to win a disc golf basket. If you know of someone that could use some help this holiday season please send us a message so we can help if possible. INDEPENDENCE is responsible for all refunds/cancelations.